As an authorised partner for Xerox in South Africa, DocX takes a great deal of pride in our ability to stay ahead of the latest news and trends in the office equipment world, so in this article we’d like to share an exciting development from Fuji Xerox with you! 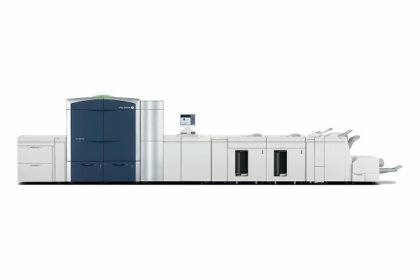 There is a new production printer on the horizon that will be released within the next three months – one that has both silver and gold metallic toner. It’s called the Color 1000i Press and is suitable for upmarket professional printing companies, and it’s the first of its kind. Never before has a xerographic printer been able to produce gold and silver metallic colours, which we can only imagine are going to look spectacular. In addition, it will also be able print on darkly-coloured substrates. The metallic appearance of the ink is achieved through a special process: the inks are shaped like an ellipsoid, and their flat surfaces, which contain reflective particles, have toner particles that cover them. 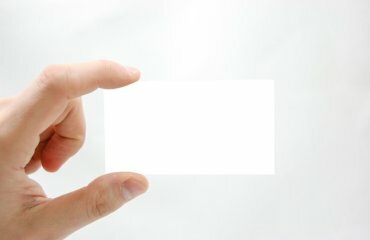 These reflective particles allow no light to pass through them, and they are aligned parallel to the substrate: this makes the ink appear metallic. Cool, hey? Moreover, there a some cool other features to this printer – it’s capable of most of the functions that its predecessor has, such as 100 prints-per-minute and clear dry ink, which makes prints incredibly vibrant and life-like. These machines are retailing at 35 million yen, which is just under R3.5 million – quite a hefty sum indeed. In addition, there is another little downside to this new technology – the metallic toner can only be used in the 1000i model. Not even the preceding 1000 model can make use of it, so printing businesses that want fancy metallic colours in their pamphlets, catalogues, business cards etc., will need to purchase the new model. Still, it seems to us that printers like the Color 1000i Press are the way of the future, where there will be no colour and speed restraints, and while it may be expensive now, the first commercially-available printers had weighty prices attached to them, too, so it’s only a matter of time before we’re all producing metallic prints in our homes. 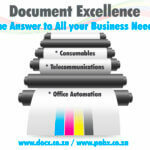 For all of your printing needs, contact us today – we’re a Xerox South Africa Platinum partner.